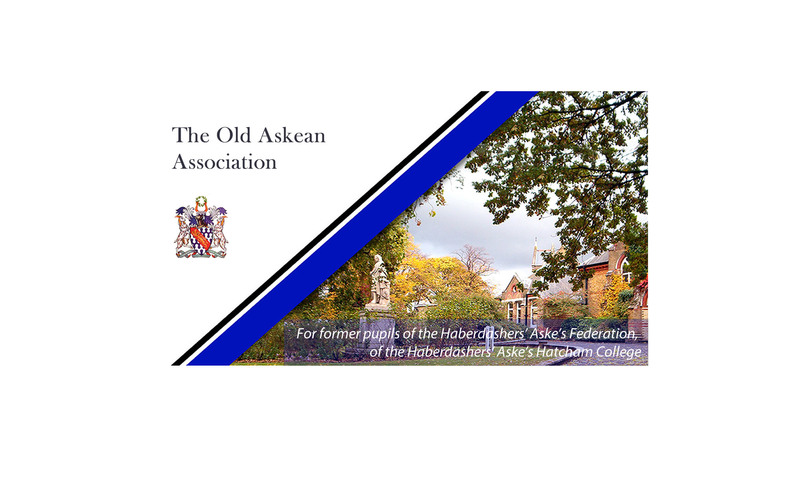 The Advent Lunch will be held in the Napoleon Room of the Chislehurst Golf Club (Camden Park Road, Chislehurst, Kent, BR7 5HJ). The Advent Lunch is always a popular event and the size of the room, albeit palatial, restricts us to 80 diners. It would be advisable therefore, to book early to avoid any disappointment. As usual there is a three-course meal. We also have the use of the lounge and a cash bar is provided, where drinks can be consumed with your friends before the meal, and wines and/ or soft drinks can be ordered for consumption in the dining room. The lunch is ordered for 1:00pm start, so it will be in order to arrive from 12:00 noon to 12:30pm. The room is booked until 3:30pm.